Alison M. Gima is a nationally certified reflexologist through the American Reflexology Certification Board. She studied with Bob Wolfe, NBCR, at Omega Institute in Rhinebeck, New York. 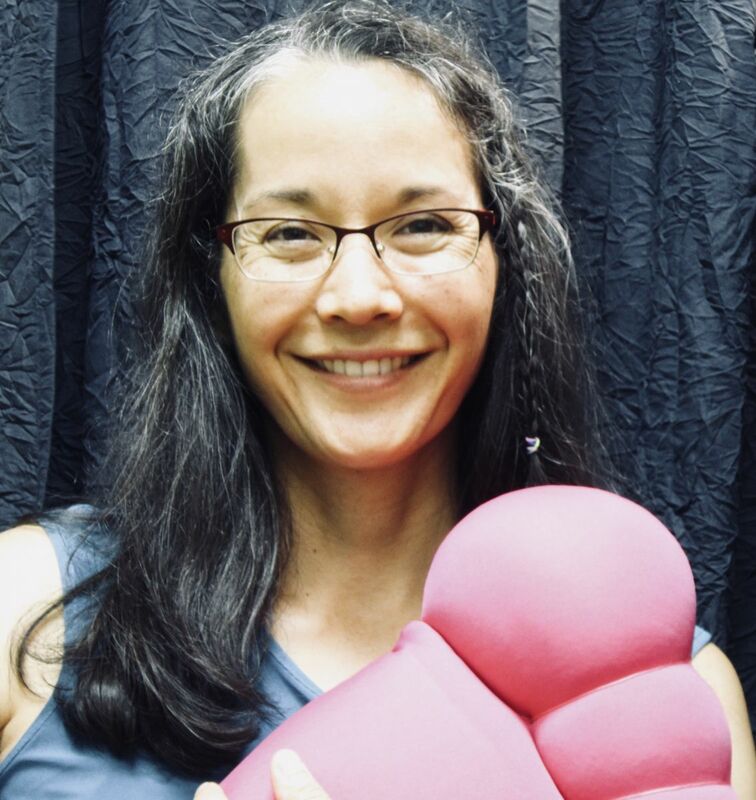 Her practice philosophy is centered on the belief that our bodies have an incredible ability to heal themselves when given proper support and energy. She enjoys helping people release tension and stress, creating a bodywork session that can promote healing and overall wellness.